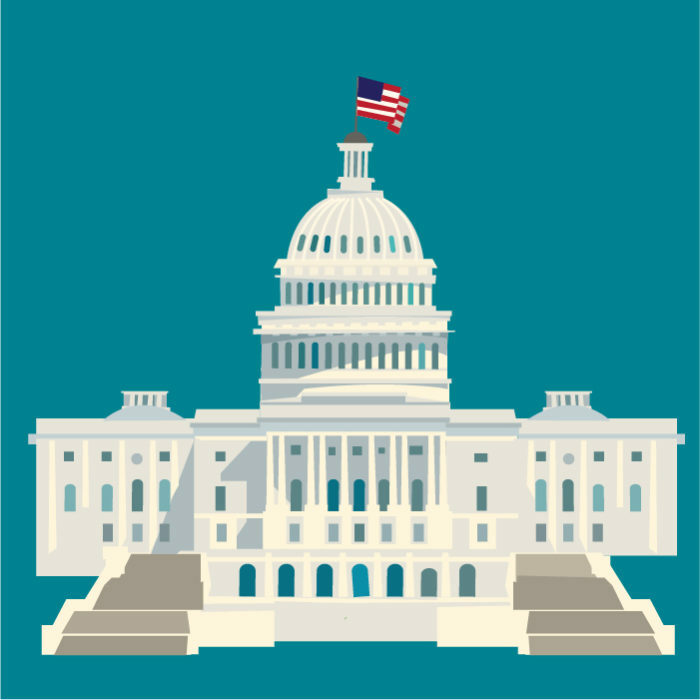 The House Appropriations Committee posted the draft FY19 funding bill for the Labor Health and Human Services (LHHS) bill Thursday, June 14th. The bill will be considered in the House LHHS appropriations subcommittee today, June 15th. The funding essentially remains the same as the 2018 level, at $1771 billion in discretionary funding. CDC’s funding level is $7.6 billion, this will ultimately result in a $427 million increase after some funds are transferred out of the CDC. The bill also includes $300 million to establish an Infectious Disease Rapid Response Reserve Fund, which allows for responses to pandemics and to address infectious diseases in high risk areas. An additional $20 million in funding was appropriated to the National Center for HIV, Viral Hepatitis, STD and TB Prevention. However, we do not yet know how that additional funding is allocated in the bill until we receive additional information (called the Committee Report), which should hopefully be out next week. The House bill also defunds Title X and the Teen Pregnancy Prevention Program, which the House has done a number of years running. Once we know more about DSTDP specific funding we will let you know! Additionally, the Senate may begin considering its first spending bill next week. The Senate Appropriations Chairman, Richard Shelby, is deciding which spending bills will be considered first. The Senate is expected to consider the House-passed rescissions package next Tuesday, June 19th, before the June 22nd deadline. The decision for the Senate to consider the package will be pushed through by GOP supporters through a special process that allows a bill to be brought to the floor without requiring a committee to consider it. While the Senate will be considering the package, we do not expect it to pass.